When you hit the milestone age of 65, there are a number of financial considerations you'll need to work out. Mostly, assessing your retirement income and making adjustments to your budgets accordingly. As for your health savings account, the entire HSA landscape changes once you hit 65. We'll go over the shifts that happen with your HSA, and what you'll need to keep in mind if you're still working during your retirement years. A hard and fast rule with HSAs is that you can only use the funds from your HSA account for eligible medical expenses. If you break this rule, you're potentially looking at a hefty 20% penalty, plus any income taxes. Once you turn 65 something magical happens: You're allowed to withdrawal money and use it on anything you like. That's right. You just need to pay the income taxes. Qualified medical expenses. These include prescription drugs, medical, dental, and vision care. You can also use the money from an HSA account to pay for part of your long-term care insurance premiums or certain premiums while you are unemployed. The key is to know what's eligible. Stay on top of eligibility, as it can change from year to year. Medicare Part B and Part D. You can use funds from your HSA to pay for your monthly premiums on Medicare Part B, which covers medical supplies, equipment, and doctor's visits to treat your condition; and Medicare Part D, which is your prescription drug coverage. Medicare Advantage plans. Also known as Medicare Part C, Medicare Advantage is similar to private insurance plans but is known to be more affordable. If your Medicare is paid through your Social Security benefits, you can take money out of your HSA account to reimburse yourself. 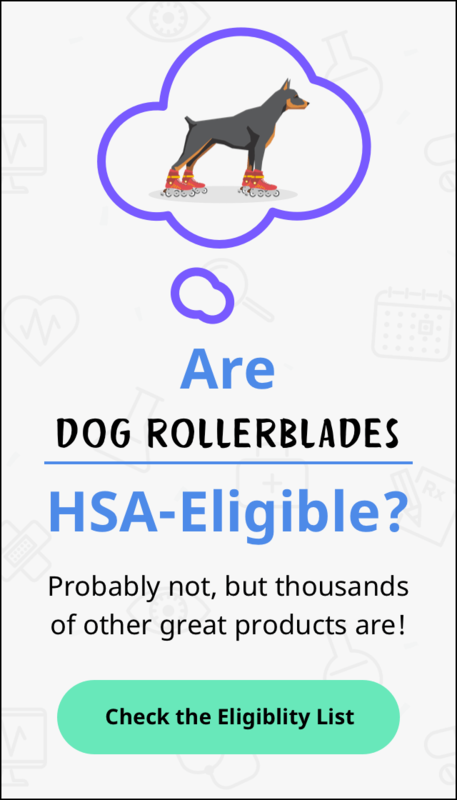 Seniors can also tap into funds in their HSA accounts to pay for any past qualified expenses they paid for out of pocket since they opened their HSA account. For instance, I opened my HSA account in my early 30s and I choose to pay out of pocket for the majority of my medical expenses. Once I hit 65, I can pay for qualified expenses in my mid-30s and not owe any taxes on my withdrawals (provided I've kept good receipts and documentation for all of those years). Here's the kicker: once you start collecting Social Security benefits, you won't be able to put any money into your HSA. That's because once you receive Social Security benefits, you're automatically enrolled in Medicare Part A. We know, it's not cool. Wouldn't it be great to enjoy all the tax benefits of contributing to your HSA? While there's a bill that's been introduced to remove the prevention of HSA individuals enrolled only in Medicare A, no movement has been made on it just yet. If you've yet to receive your Social Security benefits, you'll want to contribute as much to your HSA as possible. If you're enrolled in your health plan as single, you can squirrel away up to $3,500 a year, and $7,000 a year if you're enrolled as a family. The more you save, the greater your tax savings.